In the past year alone, Target has swiftly become a must-know beauty destination in its own right, thanks to the addition of K-beauty products and the new “better for you” beauty range. 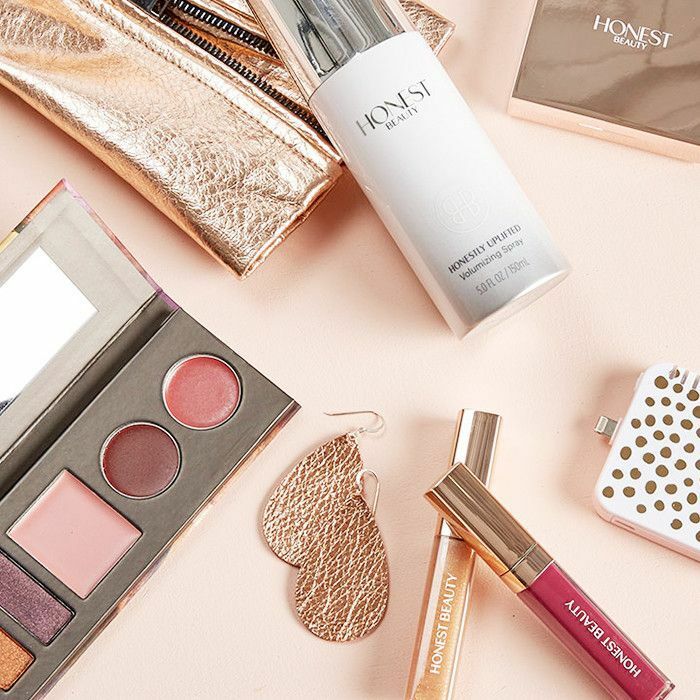 And it looks as though the superstore’s momentum isn’t slowing anytime soon, as it recently announced it will be adding yet another editor-beloved natural beauty brand: Jessica Alba’s top-notch Honest Beauty collection hits shelves this weekend. As of March 26, along with all of your other favorite green beauty brands like W3ll People and S.W. 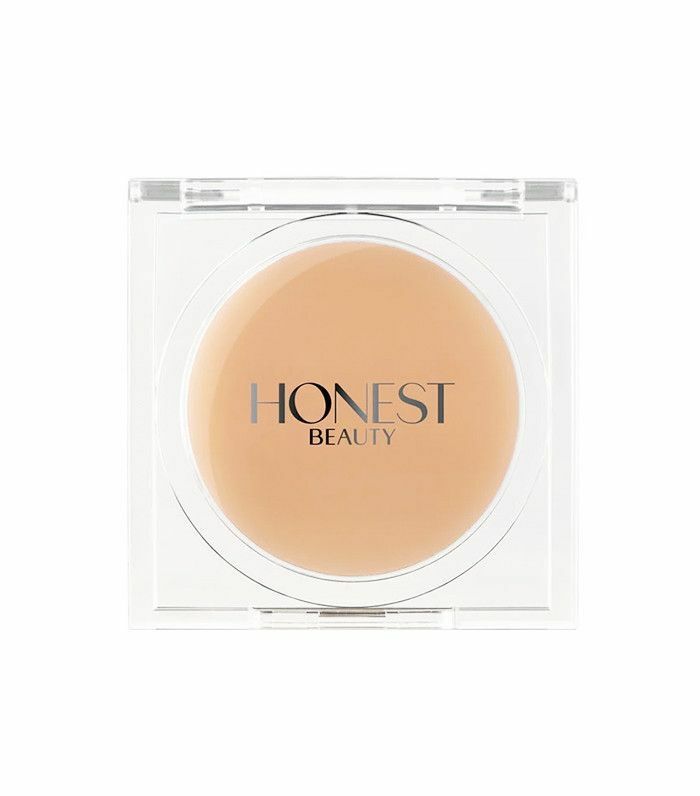 Basics, you will be able to pick up Honest Beauty products at Target in stores and online. So just what can we expect from the botanically based beauty brand? According to Target, you will find everything from lip crayons to foundations to cleansers ranging in price from $8 to $35 in the collection that includes more than 30 products. While you’re waiting for the collection to officially hit the store, grease up your wallet by browsing some of our favorite Honest Beauty products below. This naturally derived balm composed of organic fruit and botanical oils is a cure-all for dry skin, chapped lips, and unruly cuticles. 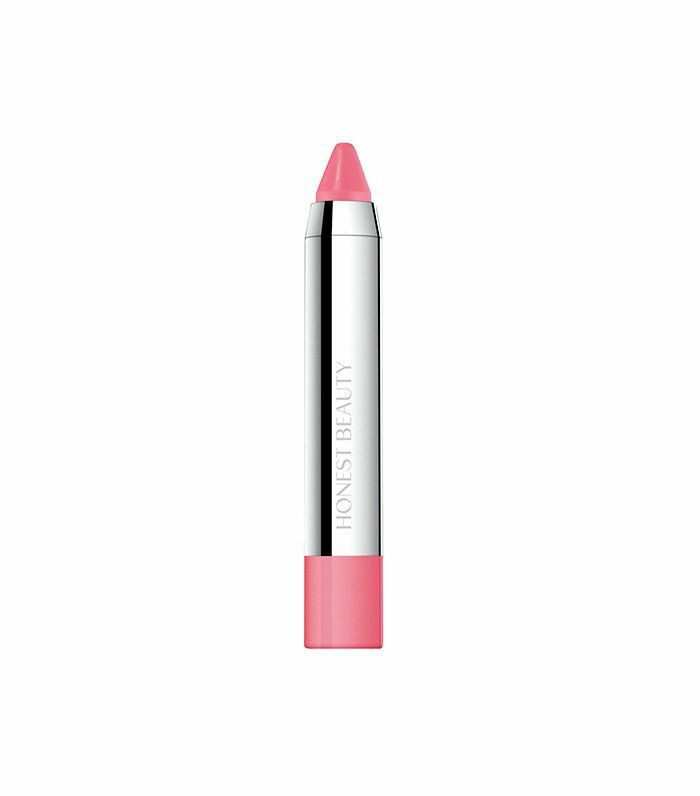 Unlike other matte lip colors, this crayon provides a nice wash of color while also nourishing lips thanks to jojoba seed oil and shea butter. 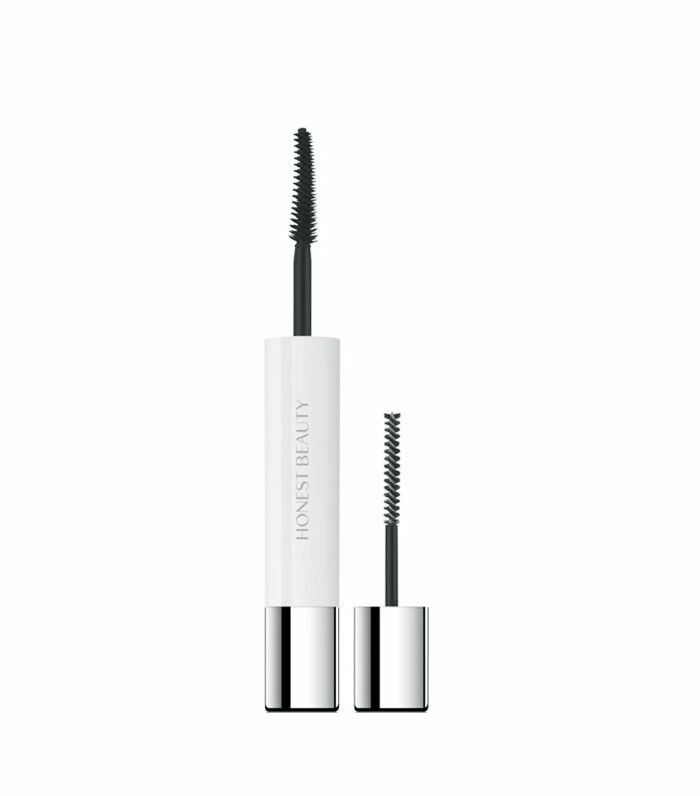 Add length and volume to your lashes with this two-in-one natural primer and mascara. Next up: Target launches the beauty box to end all beauty boxes.